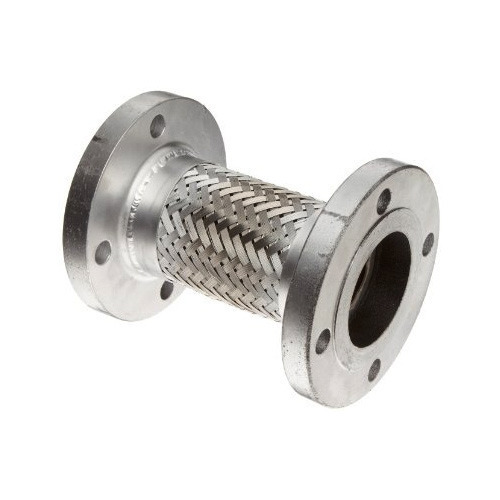 As a renowned organization, we are engaged in offering a wide range of Stainless Steel Hose Assembly to meet the needs of our clients. This Steel Flanged Hose Assembly is finely designed by the experts and highly demanded by our clients. A team of skilled professionals and efficient workers design these products without any error. Furthermore, we are offering these products at affordable rates.